The Money Savvy Pig is a gift of knowledge, and without sounding too dramatic, the gift of financial empowerment. 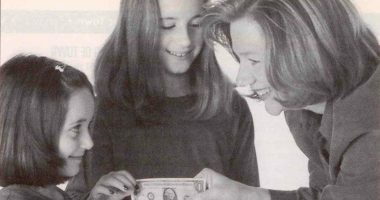 Understanding that you have choices for your money opened up a whole new world to me as a kid. I’d often been handed a dollar by my grandpa, but never been told that I could do more with it than just spend. 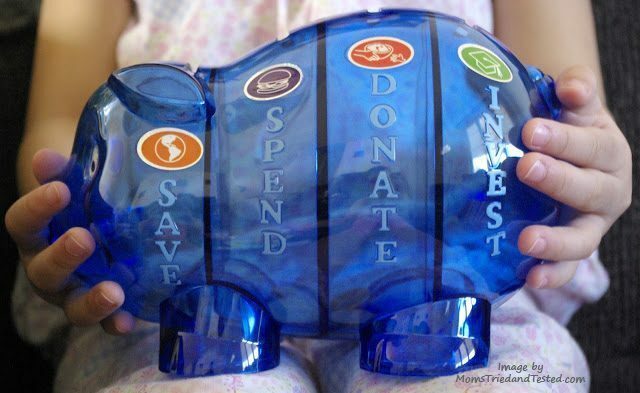 The Money Savvy Pig showed me as a child that I had options for that dollar – powerful and fun options. And that a dollar saved will multiply over time in value and in opportunity. Out of all of the four choices (save, spend, donate and invest), I think the most important choice I learned initially was to save. Unlike the “spend” choice, which allows you to reserve your money for something you want or need in the near future, the “save” category triggers that “aha” moment where you realize that saving small amounts for longer gives you bigger and better opportunities for your money. My mom calls this “aha” moment delayed gratification, and that’s exactly what it is. You feel that power of waiting as you watch your money grow. That, in return, is gratifying, because it results in your ability to do something very big at a very young age. I save now as a working adult. Saving in my 401(k) was a natural instinct for me. Many of my friends are still not doing so. I could not ignore the money lessons from a young age about compound interest and the Rule of 72. A company match felt a lot like the savings match my parents did for me when I was young. The match in my youth primed me for making sure I took advantage of the company match in my 401(k). The 5 tips in this video will help put your child on the same path my parents put me on at a very young age. 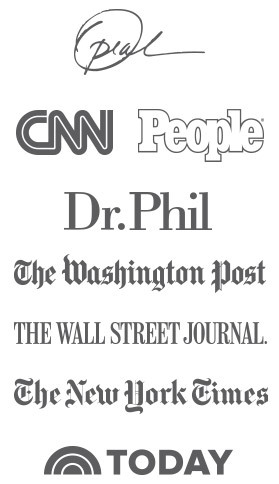 And I promise, the investment you make now will pay off in large dividends in their young adult life. I’m living proof of that!